I was born in Burnley 80 years ago, though we moved to Wigan when I was two months old. This is my first performance in my hometown, in support of Burnley Youth Theatre’s work with young people, encouraging their interest in live theatre. See you there, I hope! 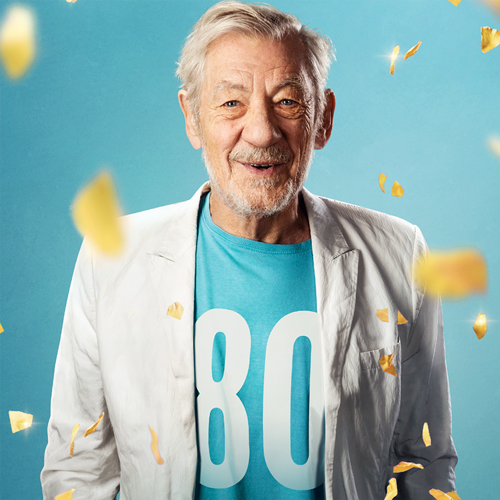 IAN McKELLEN ON STAGE is presented by Ambassador Theatre Group and is a fundraising event for Burnley Youth Theatre.